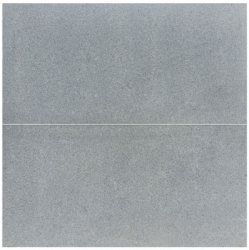 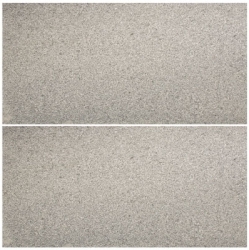 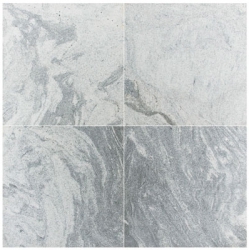 Granite is one of the hardest and most durable of all stones used in flooring. 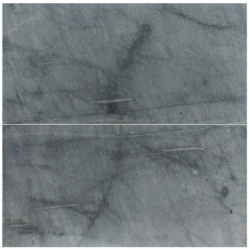 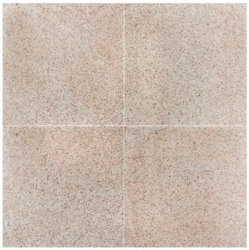 The speckled colorations found in granite is a beautiful and subtle fine pattern of colour. 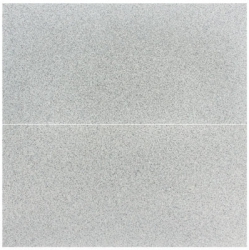 Polishing the granite adds a visible sheen and depth to each tile. 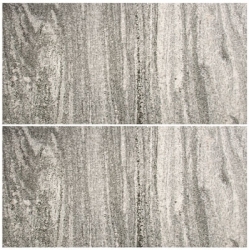 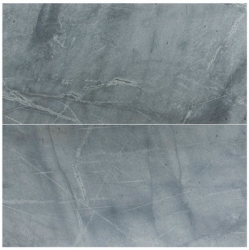 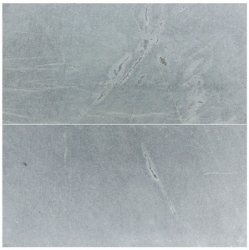 Like marble, no two pieces are the same and the colour variations add to the natural appeal and beauty of granite.